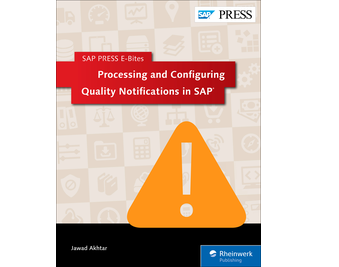 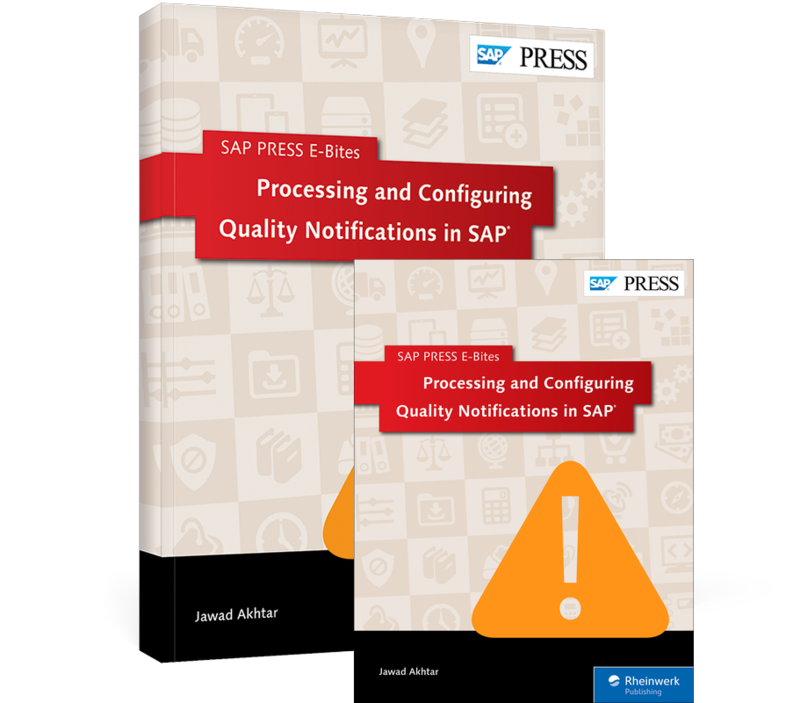 Configure, use, and improve your quality notifications! 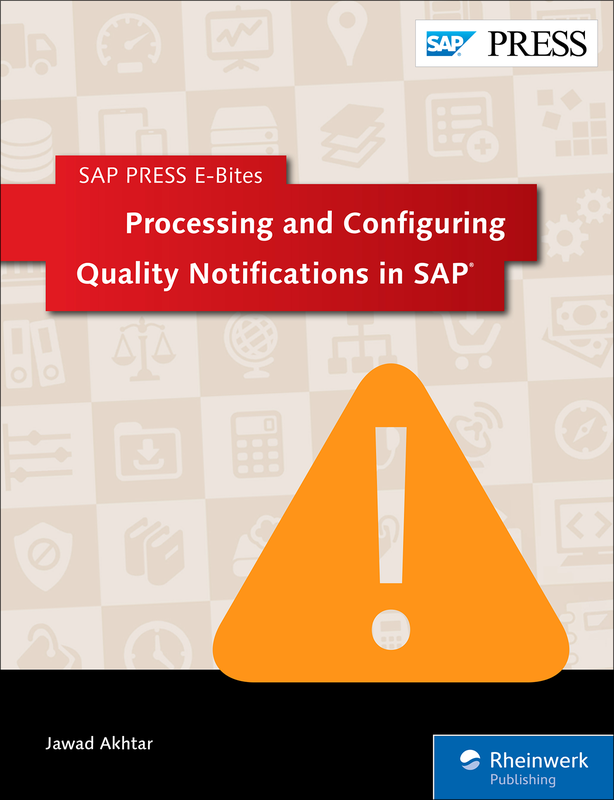 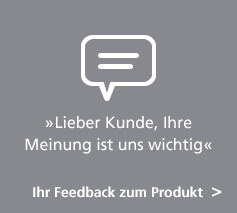 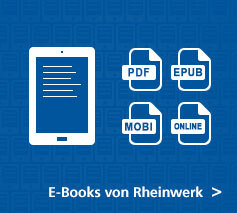 Get the means to manage complaints and trace quality problems in SAP ERP with this E-Bite! 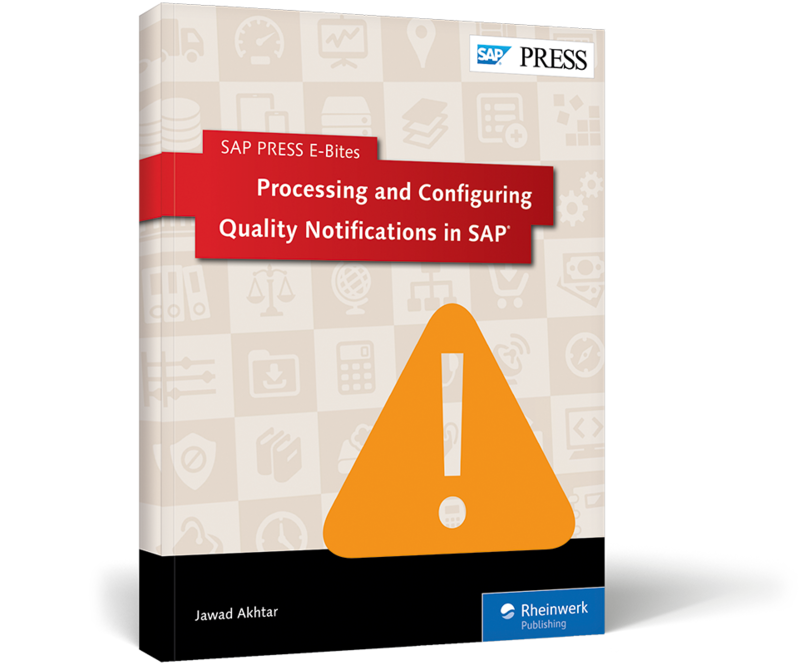 Begin by configuring notification types and defining nonconformity costs. 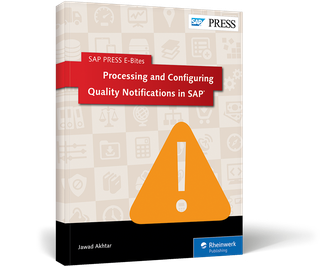 Handle external customer complaints in sales and distribution and internal quality issues in production or procurement using correction tasks and the action log. 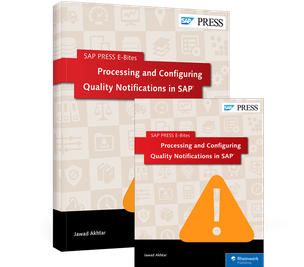 Explore the notification worklist and the solution database, and you'll be ready to right some wrongs!